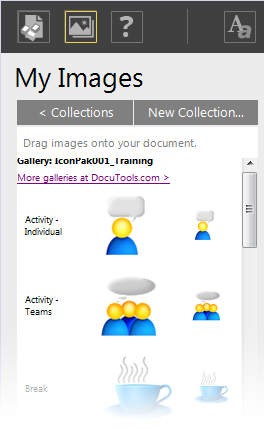 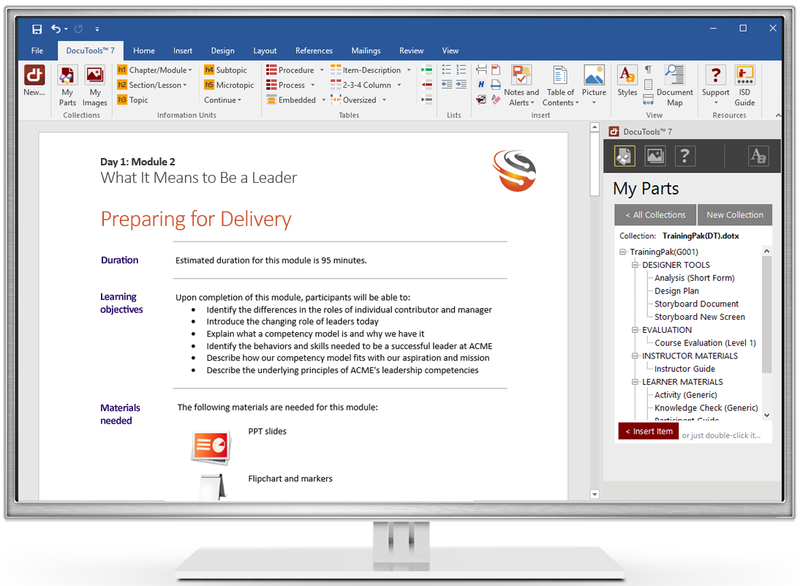 DocuTools 7 plugs right into Word® to giving you a rapid authoring tool for developing manuals, guides, SOPs, training materials and other business documents. 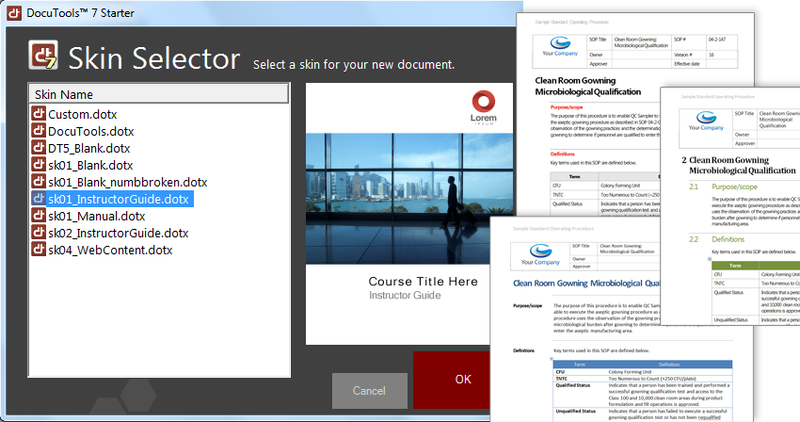 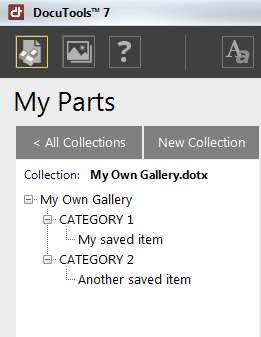 Pre-built layouts, heading systems, tables, lists, reusable content galleries and other features for accelerating and standardizing document production are a click away. 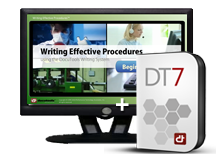 Designed for individual writers and project teams alike, DocuTools 7 improves your document quality, consistency and productivity. 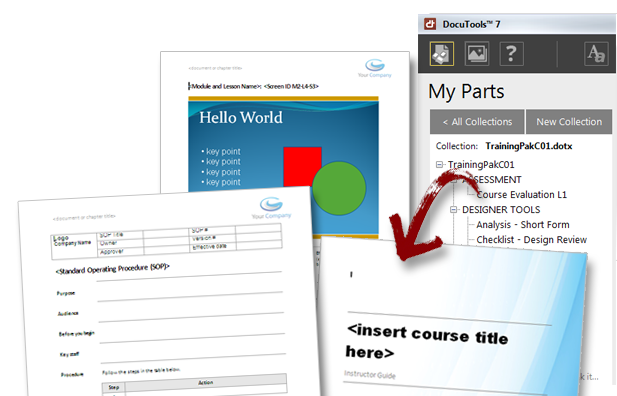 And if you really want to build successful documents, check out our structured authoring courses where you’ll go way beyond tools, and master SAM6, the methodology for truly usable information.